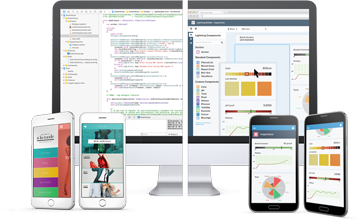 The Mobile Dev Center gives everything you need to build amazing mobile apps. 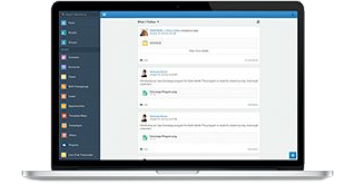 Integrate Android, iOS, and Native mobile apps with Salesforce with the Salesforce Mobile SDK. 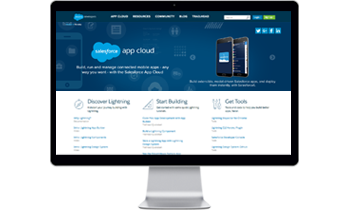 With Salesforce, you can build mobile apps faster with a unique combination of metadata and code-driven tools and lets you use the right tool for the right task. 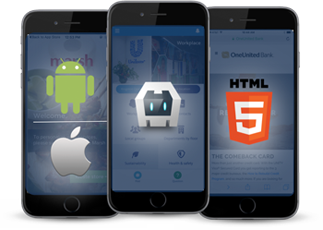 You can instantly deploy apps to your users with the Salesforce Mobile App usingdrag-and-drop component-based development, while the Salesforce Mobile SDK and Heroku allow developers to build fully custom apps with any language or framework. The Lightning Platform enables developers to create and deploy trusted cloud applications that are rock solid, secure, and scalable without worrying about provisioning hardware or application stacks. You get the fastest out-of-the-box experience, with tools and services to automate your business processes, integrate with external applications, deliver mobile experiences and more. 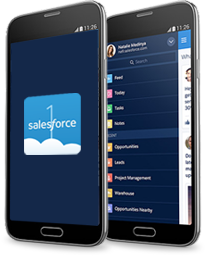 With the Salesforce Mobile App, you get an out-of-the-box mobile runtime that your users can immediately download from the Apple Store and Google Play. You can then rapidly build and instantly deploy custom apps to your entire organization using a library of pre-built or custom components - with clicks or code. 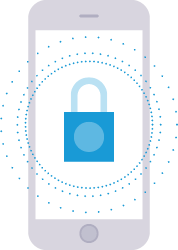 Whether you use the Salesforce Mobile App or build your own custom mobile apps with the Salesforce Mobile SDK, your apps and data are protected by the same trusted platform that drives Salesforce. Your apps will benefit from out-of-the-box access control, authentication, user management, and mobile device management. 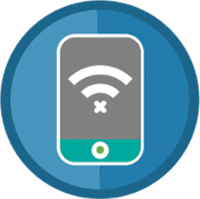 With the Salesforce Mobile App, you can make your apps offline with a click of a button. 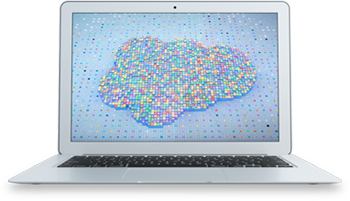 When building custom mobile apps with the Salesforce Mobile SDK, you can use our SmartSync APIs to synchronize data between your offline database and Salesforce. With SmartSync, you can focus on the UI and business logic of your application while leaving the synchronization logic to the Mobile SDK. Design, deploy and manage massively scalable mobile backends on Heroku. With Heroku, you can develop custom backends or deploy a Parse Server to Heroku with a single click. Get dozens of mobile add-ons providing features like push notifications and mobile messaging with Heroku Elements. 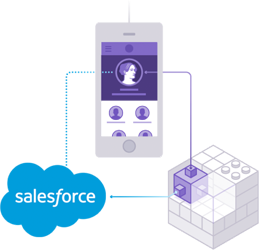 And with Heroku Connect, you can automatically synchronize data between Heroku and Salesforce - with zero lines of code. Get a FREE development environment! The Developer Edition is a free, full-featured copy of the Lightning Platform. Use it to develop, extend and integrate new apps and to explore the platform.